Summer is officially here for most of the country. The weather is warmer, and it is time for kids to get outside and play. My boys may be on the #90DayRoadTrip now, but when we get home, it will still be summertime, and they will need plenty of Summer fun toys to play with. Heck, in Florida it is Summer weather until the end of October. I am excited, because I recently discovered a way to save on items I need most using Shopswell. 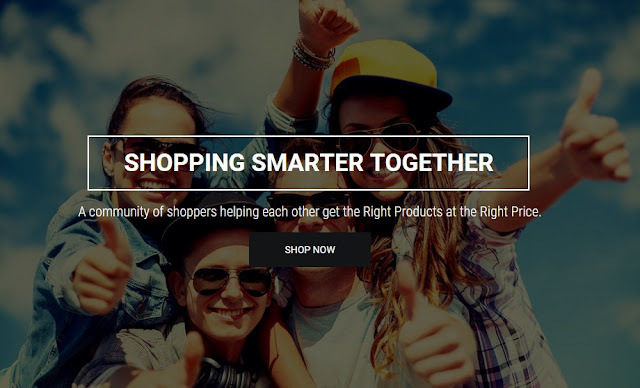 Shopswell is a social commerce platform that allows you to combine items that you want and need into categorized wishlists. They are perfect for bargain hunters like me who love to save money because of their price tracker. With the Shopswell price tracker feature, you can put in your desired purchase price and have the price tracker alert you when you wishlist items have reached your desired price so that you can purchase them at a rate you can afford. I recently made a list for summer fun toys. These are items that are on the boy's wishlists for when we get home and the Summer heat is in full swing in Florida. 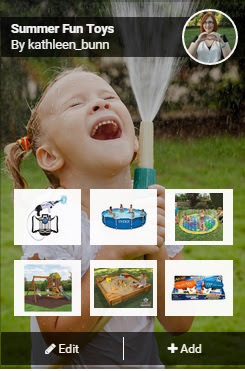 I love the astronaut water fun, it is pretty epic. Now, I just have to sit back and wait until the price-tracker lets me know that my desired price limit has been reached. You can see the rest of my lists here. Right now, Shopswell is open on an invite only basis. I would like to invite all of my readers to try out this free money-saving site for themselves. I warn you though, making lists is pretty addictive, and it is never too early to start planning for Christmas shopping to get the best deals on items you need to buy. As part of Shopwell's #AsYouWishWednessday promotion, you could win one of the items on your wishlist that is valued up to $100. Once a week from May 27- June 29, one lucky winner will be chosen. So, head on over and add items to your wishlist today for your chance to win. Want to start the winning right now? One lucky Life With 4 Boys reader will win a $100 Amazon Gift Card. Just enter using the Rafflecopter form below! Open to US residents 18+.